Please fill out the application and send it to SRA, PO Box 235 Swarthmore, PA 19081. Registration for Fall travel soccer is now open! Also, the tryout schedule has been posted. See the Travel Soccer page for more details. The Tetra Brazil Soccer Camp is coming July 16-20 for soccer players between 9-14 years old. This spring, SRA track is the place to be. Registration for track has hit 100 participants. It’s going to be a great experience Saturday mornings at the track behind CADE’s school…come join us! Register now! 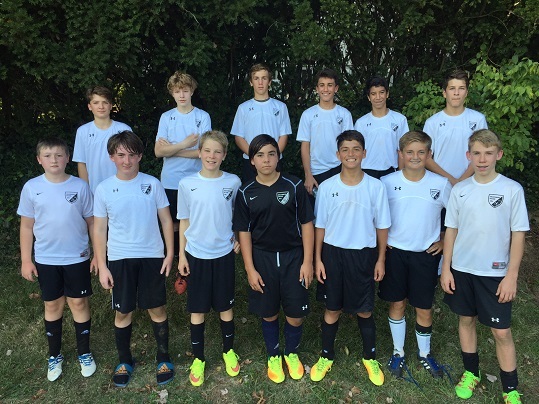 Registration for Spring Developmental Soccer Is Open! Register your 4-9 year olds for Spring Developmental Soccer with UK Elite. Begins Sunday April 8. See the page under Other Soccer Programs for more info and register using the link on the upper right! Travel Soccer Tryouts Begin April 21, 2018! Tryouts for Fall teams begin April 21, 2018. Seen this past Sunday at the CADES Putt Putt event, was crackerjack Phillies pitching scout, the Phanatic. 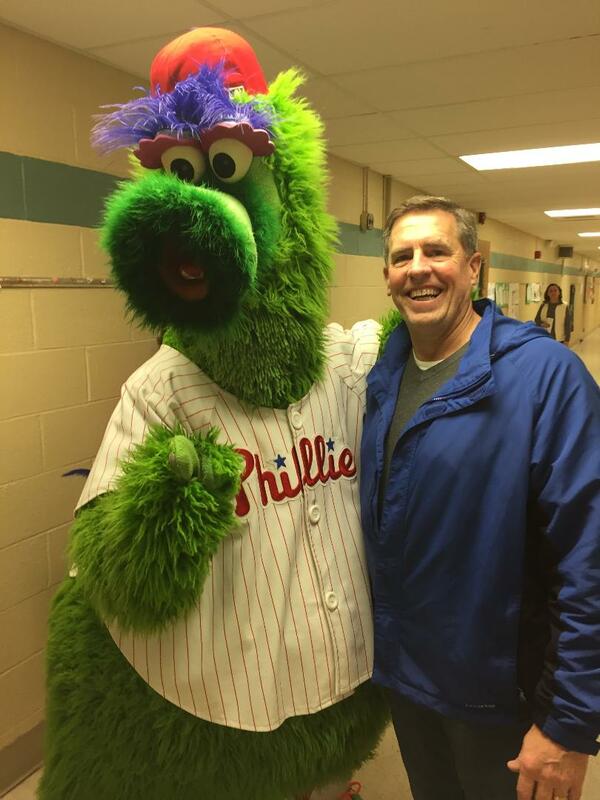 The Phanatic is a big supporter of CADES, and used the opportunity to seek out a strong left handed middle reliever for the 2018 Phillies. Rumor has it the Phillies are taking a close look at SRA board member Gary Prugh to fill the role.